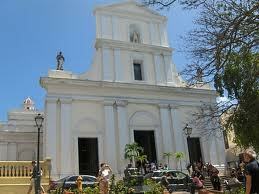 A trip to Puerto Rico would not be complete without visiting some if it's historic churches and not just El Morro's own Santa Barbara Chapel. Built in 1532 by Dominican friars to serve as the monastery's church, is the second oldest in the Western Hemisphere and is an excellent example of 16th century Spanish Gothic architecture. 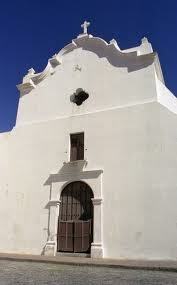 Originally named Saint Thomas Aquinas Church, later re-dedicated to Saint Joseph when the Jesuits took over both the Convent of the Dominican Order and the church in 1865. Ponce de León, was buried here for 300 years until his body was moved to the Saint John the Baptist Cathedral Cathedral in 1913. Puerto Rican painter Jose Campeche, who contributed a great deal to the beautiful churches of his island, is buried here. Mon-Wed, Fri 8:00 a.m. - 3:00 p.m. Built in 1521 by the Spanish colony's first bishop, Alonso Manso, the Cathedral as seen today is the result of work done in 1917, when major restorations were performed. This Cathedral is an authentic and rare New World example of medieval architecture, considered one of the most impressive religious monuments in Puerto Rico. 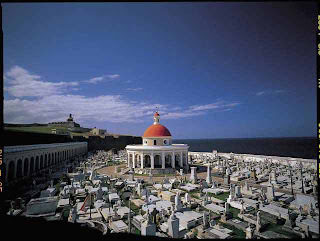 Since 1913, the Cathedral, which features Doric columns and elliptical vaults, contains the marble tomb of the island's first governor Juan Ponce de Leon and the relic of San Pio, a Roman martyr. San Juan Cathedral still holds religious services on a regular schedule. Daily tours 8:30 a.m. - 4:00 p.m. 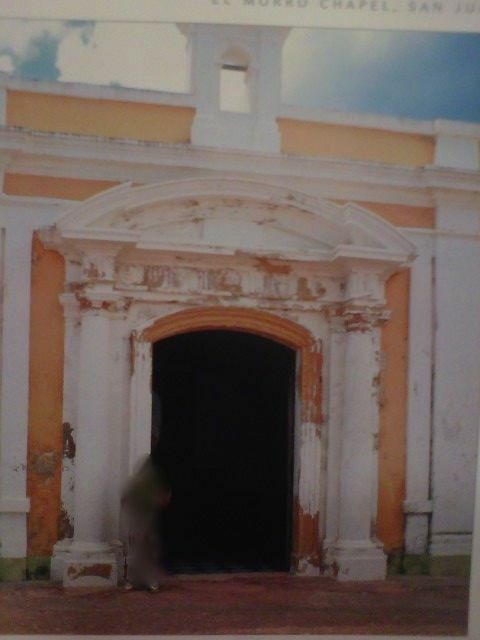 Built in the 18th century (1753), the beautiful Campeche paintings and altar inside can be seen through the church's glass doors. 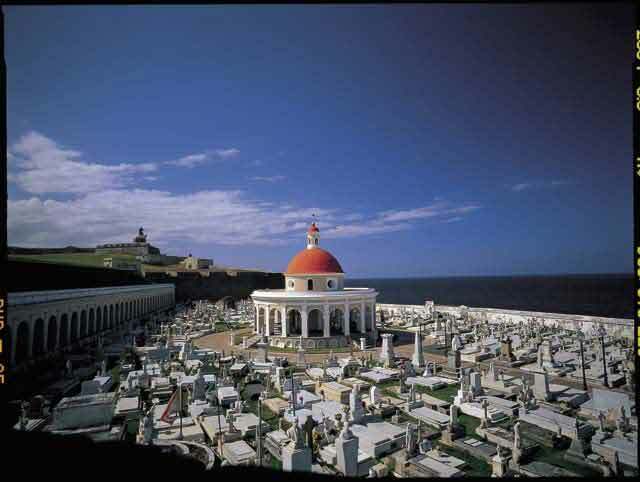 Tues, 10:00 a.m. - 4:00 p.m.
San Juan's Cemetery is located between El Morro and the rocky cliffs above the Atlantic is considered one of the most picturesque of burial grounds anywhere. The cemetery is particularly noteworthy for its elaborate tombstones and the circular neoclassical chapel dedicated to Mary Magdalen. 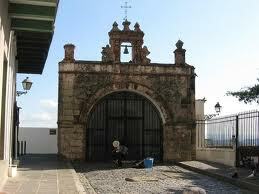 The most notable piece is a circular, red-domed chapel, which dates back to the late 19th century.